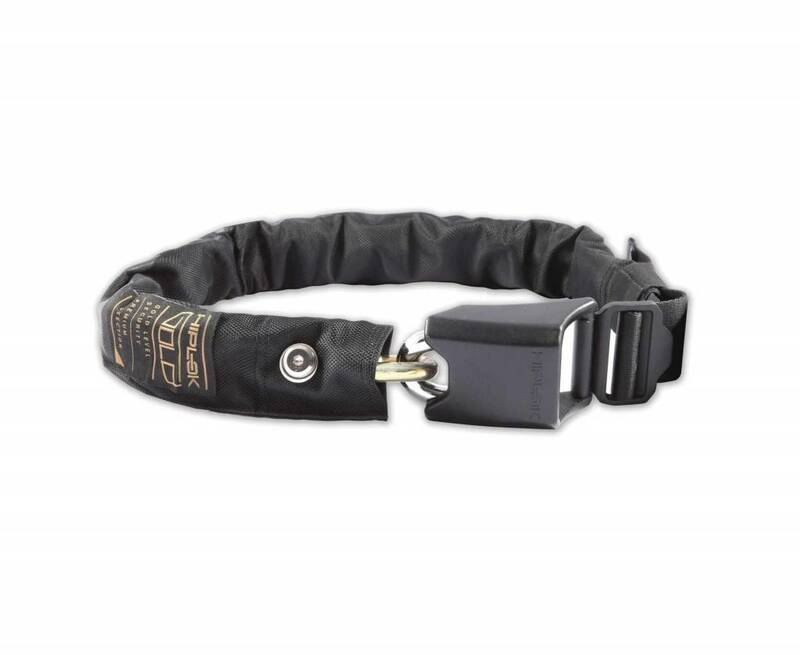 The ultimate wearable chain lock for the highest risk urban areas. 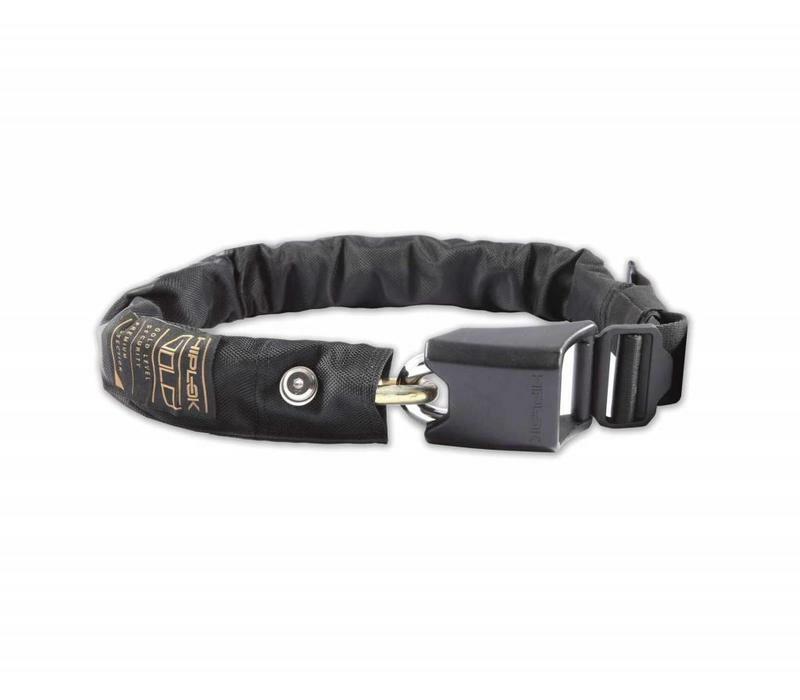 Hiplok GOLD is the toughest of chain locks featuring our patented wearable speed buckle fastening which quickly adjusts to fit the waist while riding without being locked to the body. Removable durable washable sleeve with reflective detailing and 3 coded replaceable keys as standard.